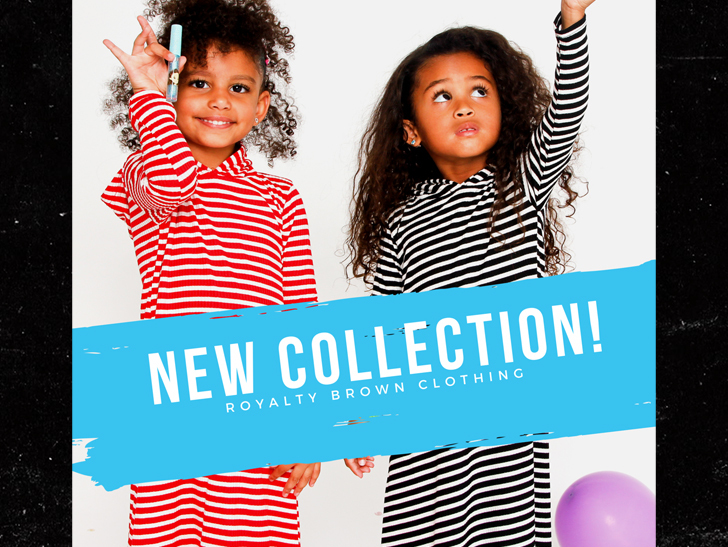 Home Music Chris Brown's Daughter Royalty Launching Kids Clothing Line!!! Chris Brown‘s daughter, Royalty﻿, isn’t old enough to go to preschool, but she’s more than ready to start a company. A clear case of “like-father-like-daughter” in the clothing dept. — Chris also has his own line of duds — Black Pyramid. Royalty’s goal is to push threads “for the fun and energetic kid with an outgoing personality.” We’re guessing her other goal is college tuition. So … what were you doing when you were 3? Previous articleTeen Mom 2 Duo: How Would Briana Describe Nova’s Relationship With Devoin?